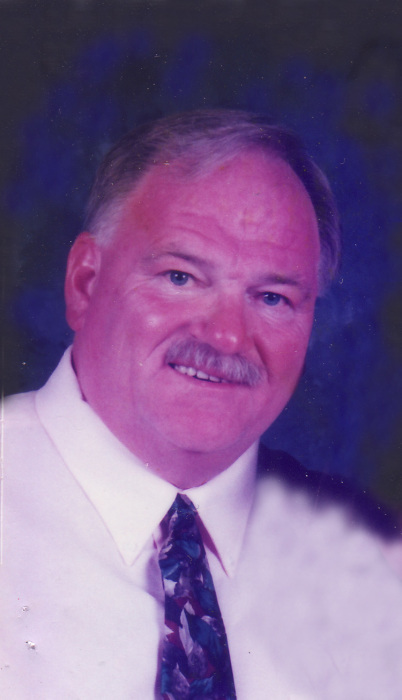 Mishawaka-Timothy Wayne Tice, 69, passed away on Sunday, December 2, 2018 at Healthwin Nursing and Rehabilitation. Tim was born on May 27, 1949 in Elkhart to Robert and Phyllis (Leatherman) Tice. Tim is also preceded in death by his parents and brother, Rick Tice. On April 24, 1999 in Maui, Hawaii he married Jacqueline Rutkowski who survives. Surviving are his children, Heather (Mark) Swaim of Elkhart, Tony (Becky) Tice of Goshen, and Amy (Emad) Tice-Elbana of Cleveland, OH; 13 grandchildren, Lindsey, Eric, and Andrew Swaim, Kaylee, TJ, Austin, Hallie, Jacob, and Cooper Tice, Noah, Joey, Zico, and Adam Elbana; brother, Steve Tice of Bristol as well as many special nieces and nephews. Tim worked for Miles-Bayer for 40 years before he retired. He will be remembered for his gentle and selfless spirit, sense of humor and love for his Savior, Jesus Christ. Tim loved to be outdoors and anything sports related. His greatest love in life was his wife, children, grandchildren and family. Funeral services will be held on Friday, December 7th at 11 a.m., with one hour visitation prior to the funeral. Visitation is on Thursday evening from 2-7 p.m. at Sugar Grove Church, 58512 Old County Road 17, Goshen, IN 46528. His son, Pastor Tony Tice will be officiating the funeral. In lieu of flowers, memorial contributions may be made to Sugar Grove Church, 58512 Old County Road 17, Goshen, IN 46528.